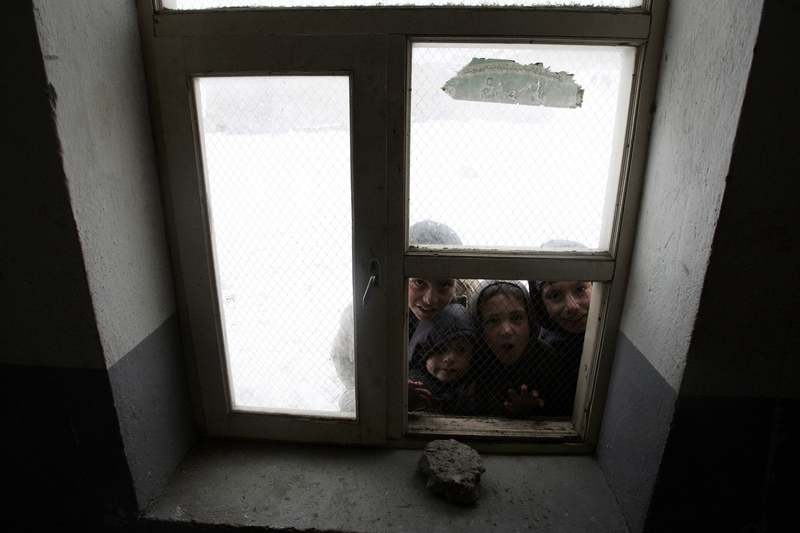 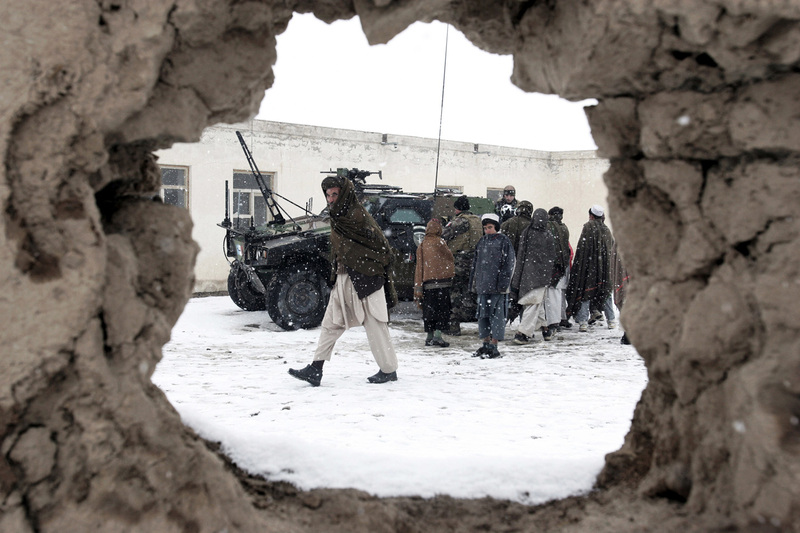 Afghanistan. 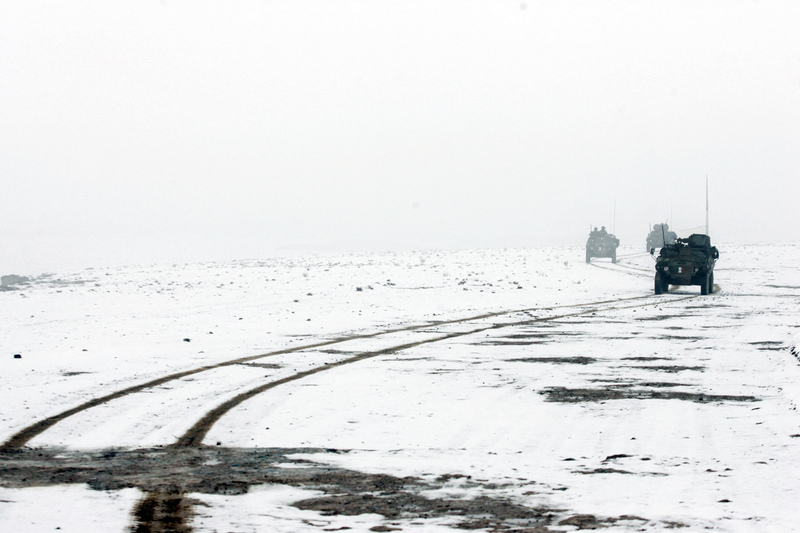 January 2009. 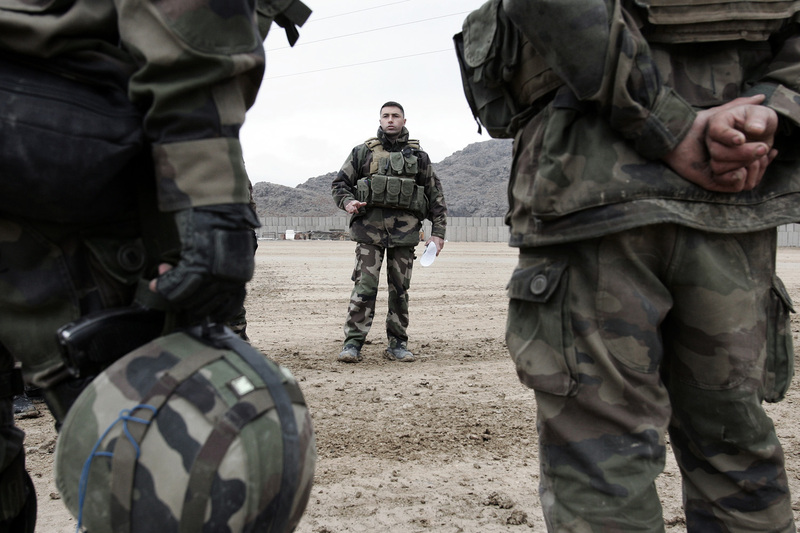 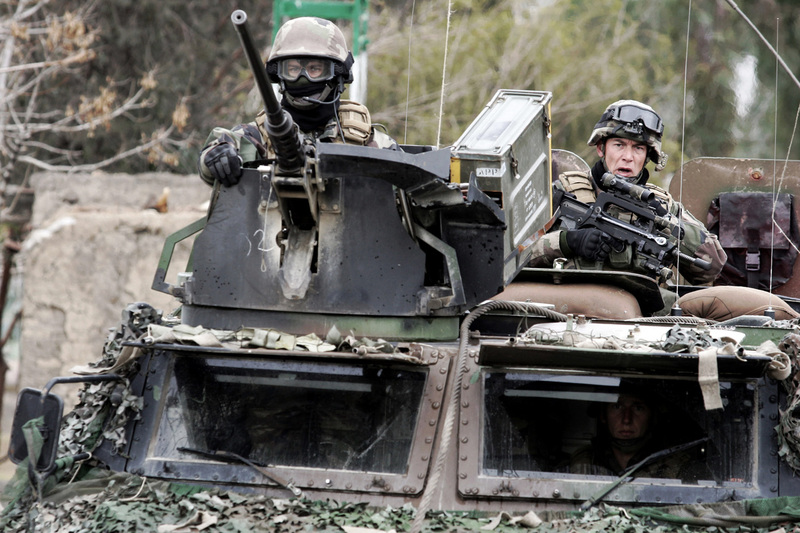 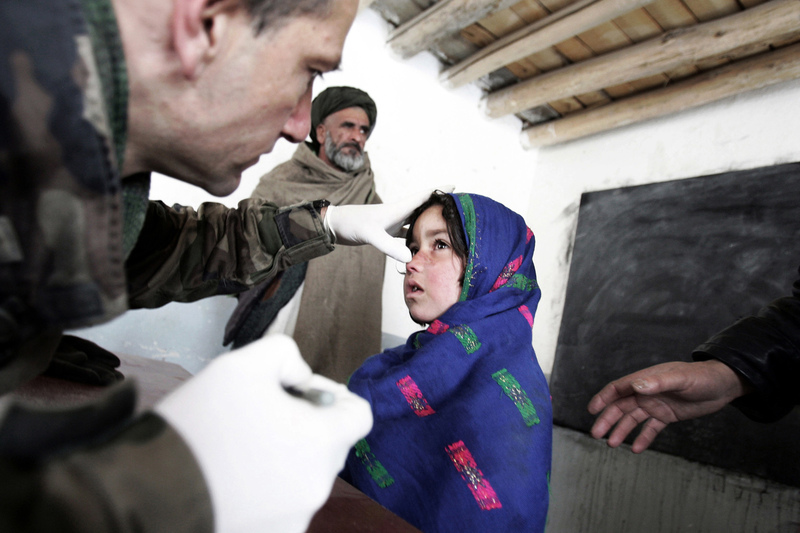 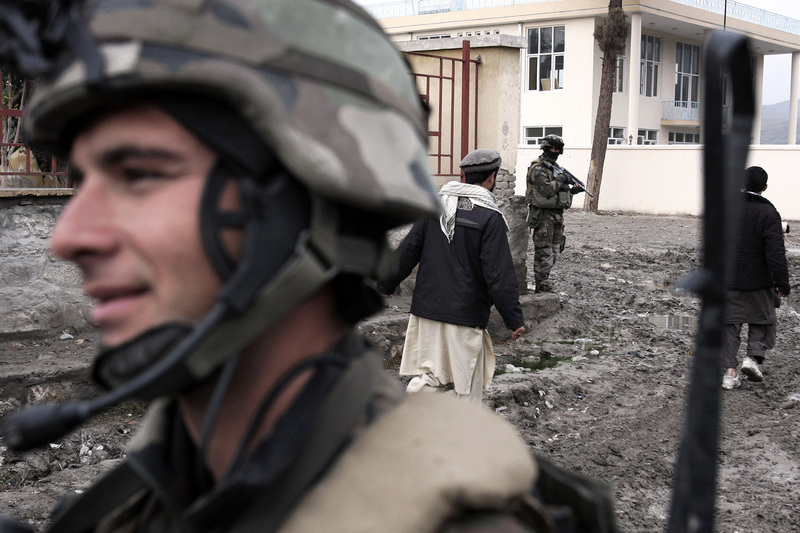 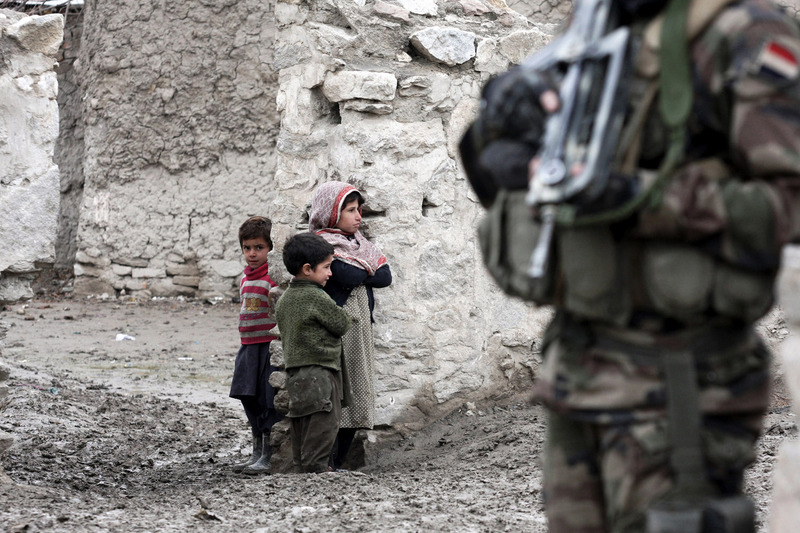 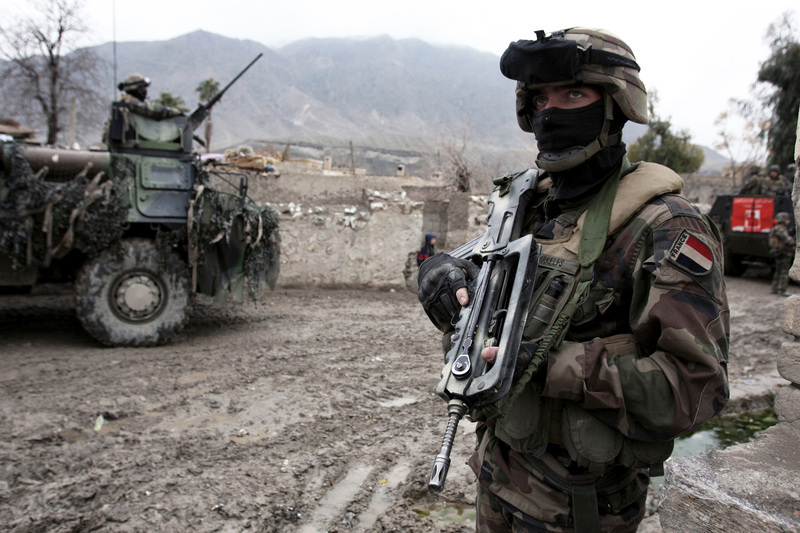 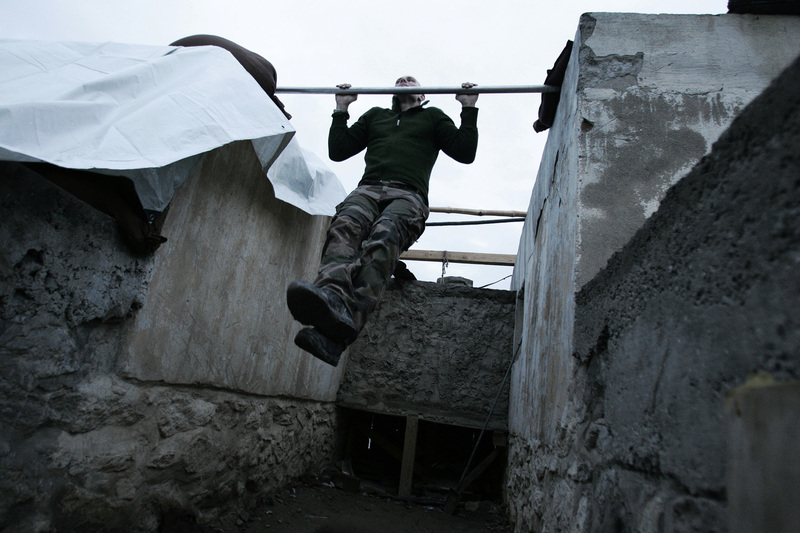 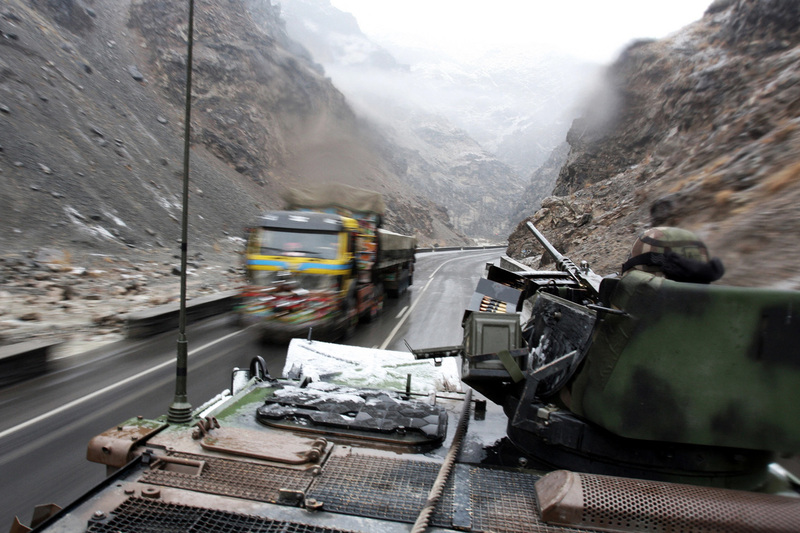 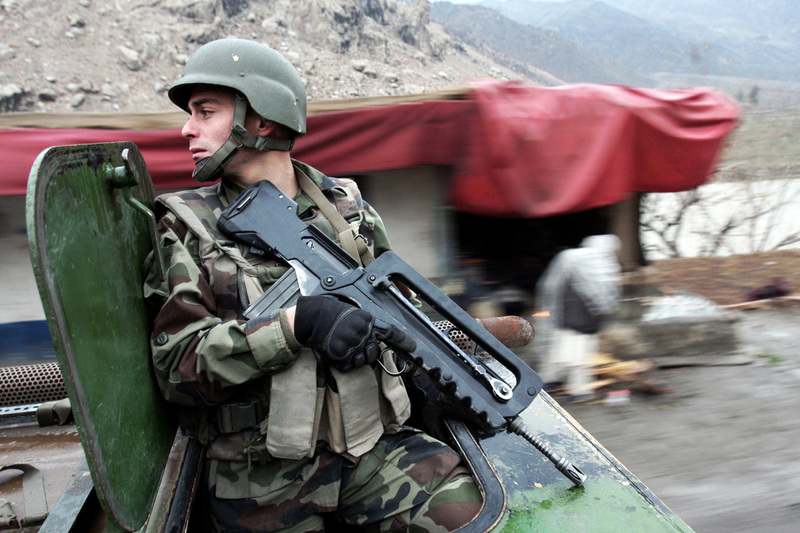 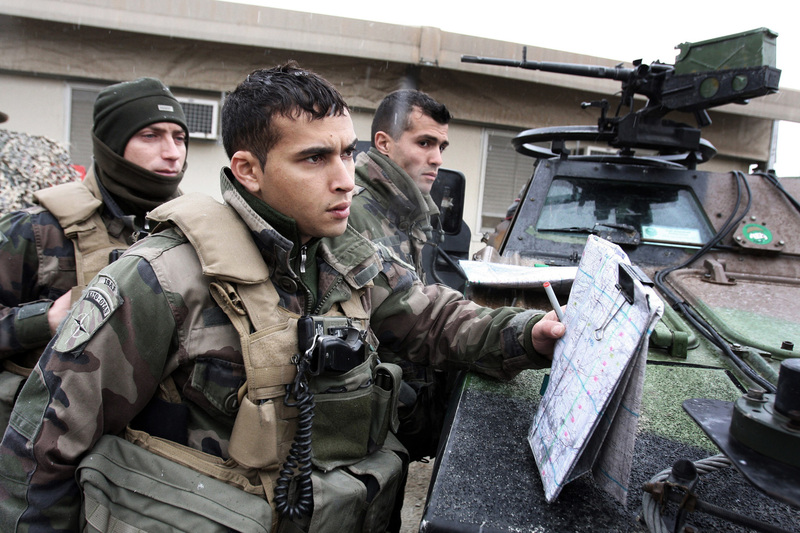 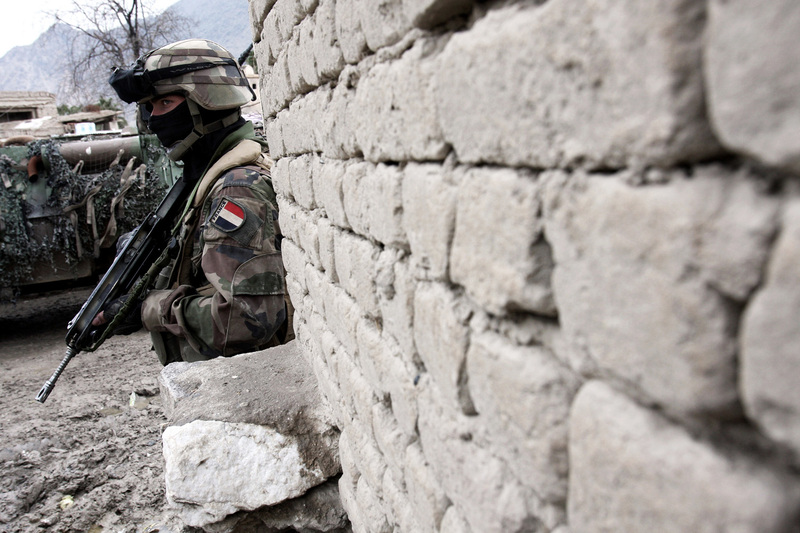 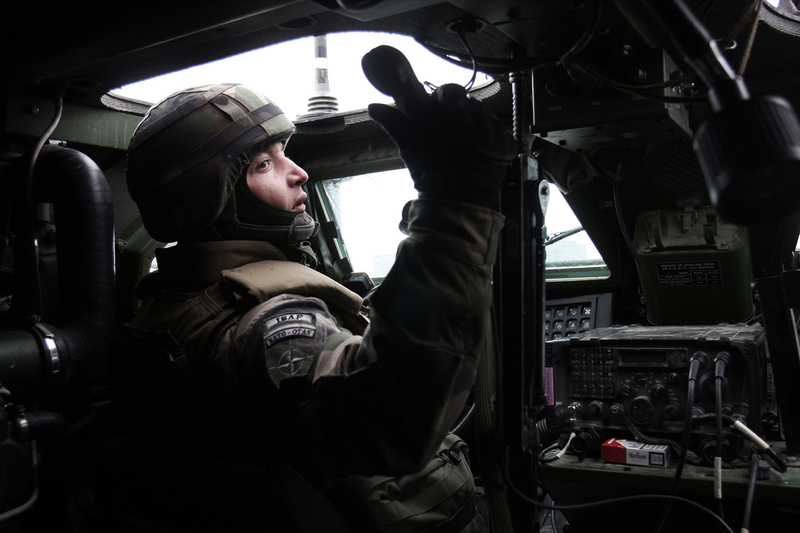 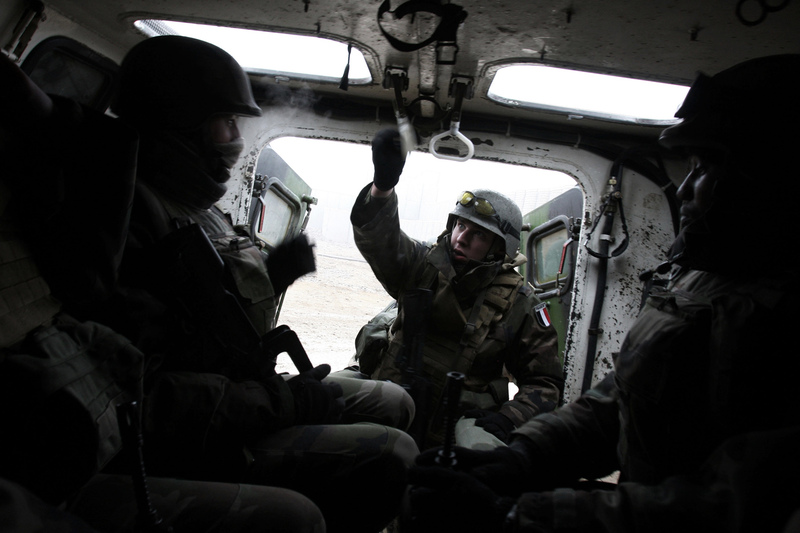 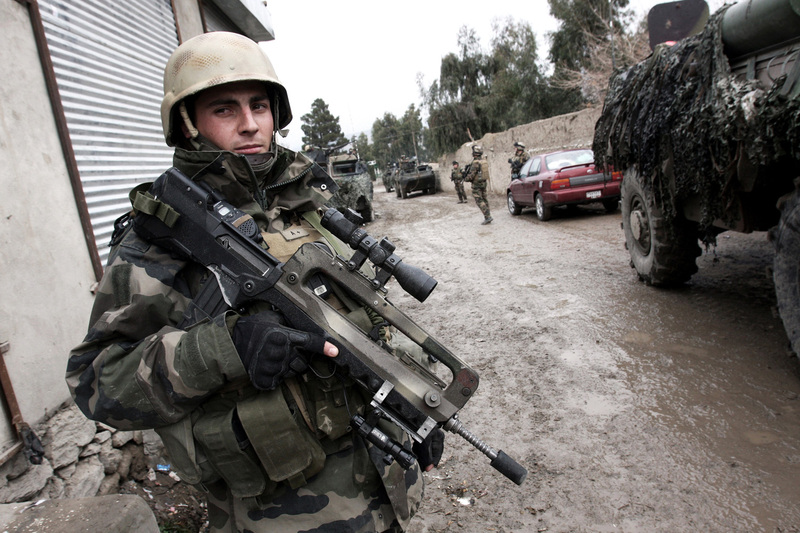 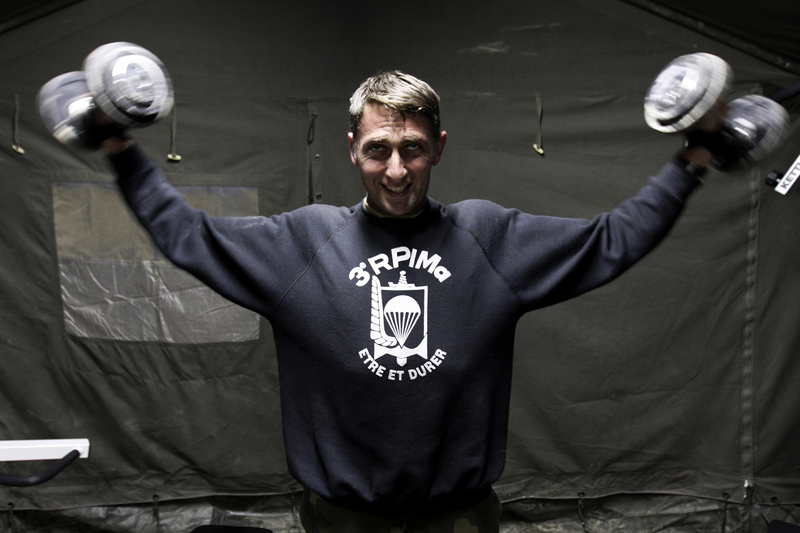 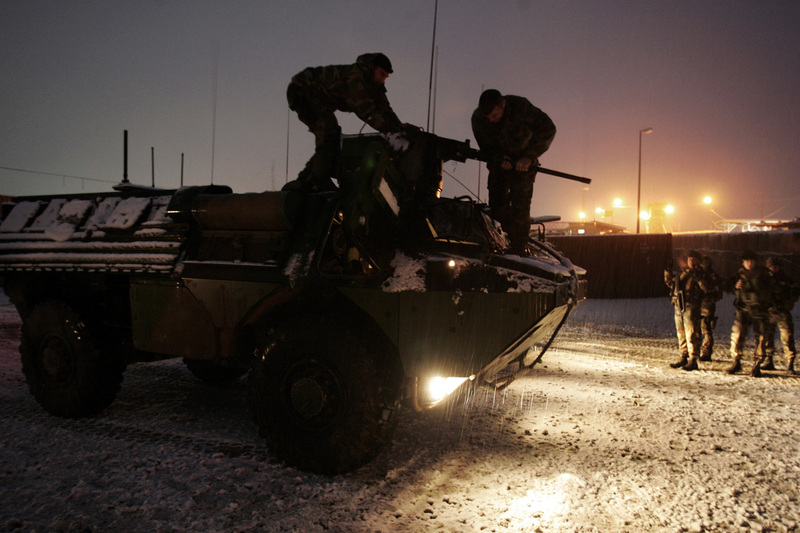 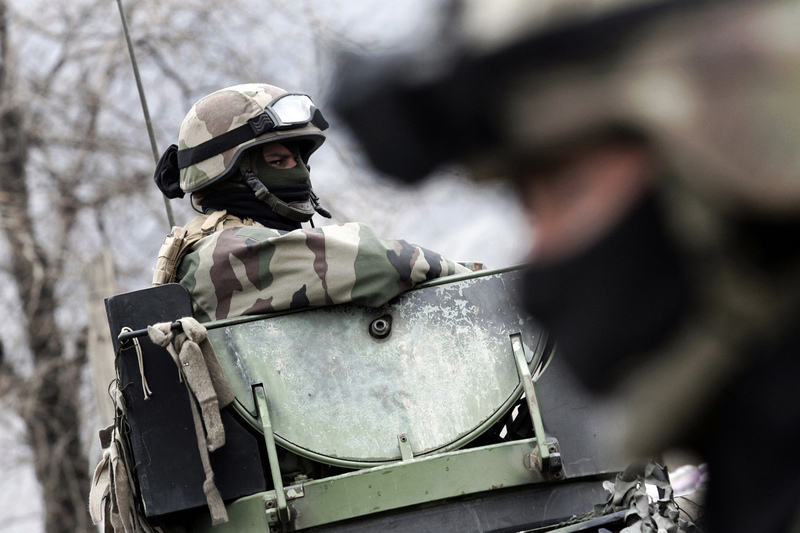 More than 3000 French soldiers have been waging a war against terrorism in the Operation Pamir in Afghanistan. 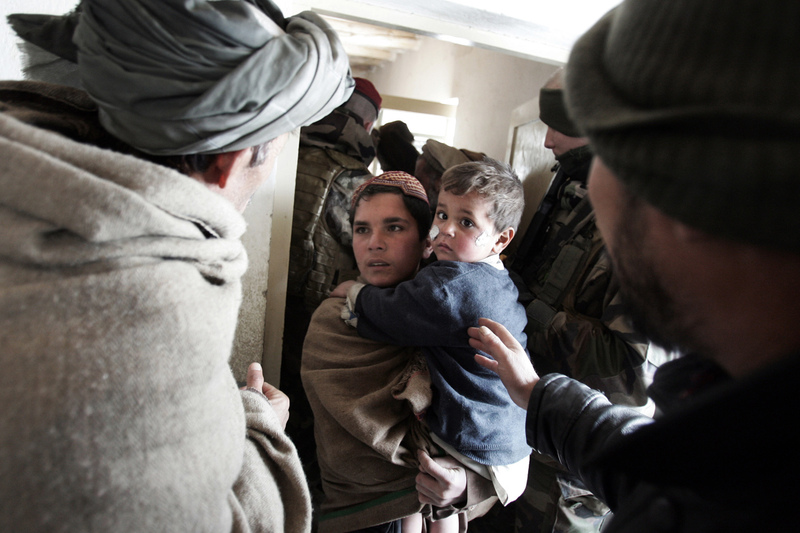 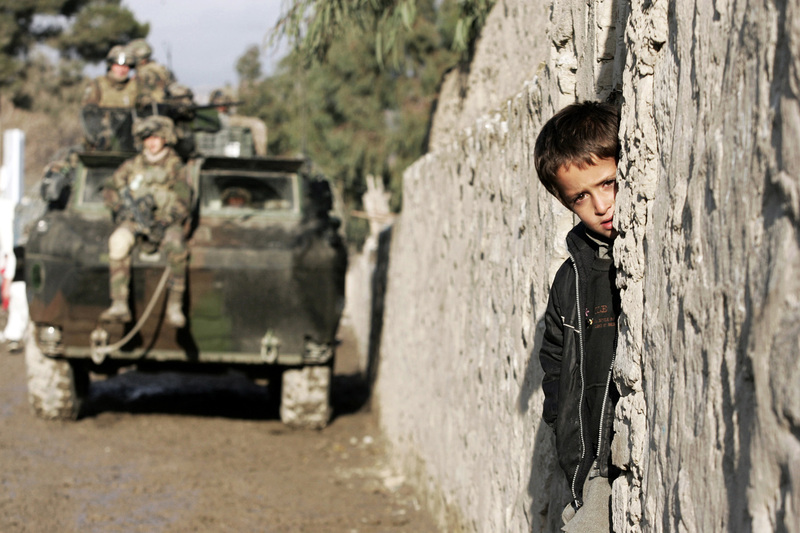 They spend their days recklessly fighting suicide bomber while looking for local’s confidence.